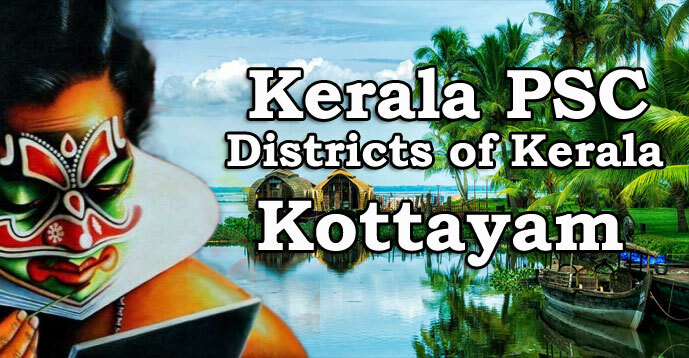 Kottayam district is known as 'Land of Letters and Latex'. The leading producer of rubber in Kerala is Kottayam district. Kottayam is the only district that does not share border with a neighboring state. Kottayam is the first Tobacco free district in India. First rubberised road in Kerala Kottayam Kumali. CMS Press is the first press in Kerala. Bharananganam church is in Kottayam. Hindustan Papers at Velloor, Travancore Cements at Nattakam and Kerala Rubber Board are in Kottayam district. Uzhavoor is the birth place of former President of India Late K.R. Narayanan. Kumarakam in Kottayam district is a major tourist centre and a bird sanctuary. Shores of Meenachal river is the background for Arundhati Roy's Booker Prize winning novel "God of Small Things". The oldest newspaper in Kerala still continues publishing is Deepika, started in 1887 from Mannanam, in Kottayam district.